Spools – swim spa or compact pool? Think your yard’s too small for a pool? Think again. Pool builders have created a new line of smaller, feature rich pools to address the trend for compactness and simplicity. A spool is much smaller than an in-ground swimming pool, but at least twice the length of the average spa. Built like a conventional pool, owners can select from a variety of finishes and accessories. A spool also comes with strong jets that create a swirling current against which to swim, ideal for exercise. On the plus side a smaller pool means more space for other things in your backyard and is easier to integrate into an overall design. Lower construction costs leave extra money to account for premium deck and coping work, a gazebo or pergola, or even more elaborate landscaping to create your ideal outdoor space. 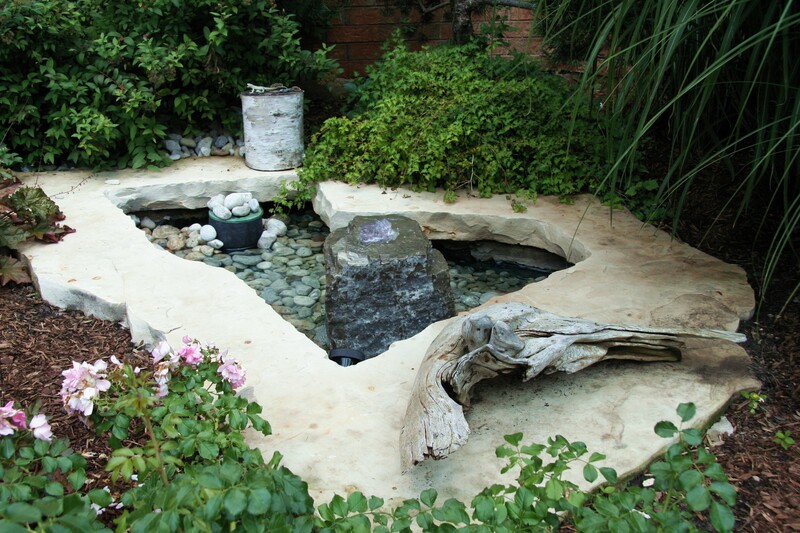 Tags: Garden Landscape Burlington, garden landscape oakville, Landscape ideas, Landscaping, Landscaping Oakville, ponds, pools, spools, waterfall | Permalink. Time to refresh your patio? The quickest way to update your patio is with accessories. Like your home, a new tablecloth, pillows and/or can brighten up your space quickly and cost effectively. Or just bring some of your inside comforts to the outdoors. If you’re up for something bigger, a landscape contractor can help you incorporate water and/or features, freshen up overgrown foliage, and much more. Tags: Garden Landscape, Garden Landscape Burlington, garden landscape oakville, Landscape design, Landscaping, Landscaping Oakville | Permalink. What to do in your shady areas can be a challenge even for the most experienced gardener. Fortunately there are many shrubs, trees and perennials that will thrive in shady conditions. One of my favorites is the Hosta. Layered against garden accents, water features or amongst other shade-loving plants, the Hosta adds texture to your surround. As a general rule, gold and yellow varieties produce their best colour in slightly more sun. Blue varieties produce their most intense colour when grown in dappled shade. 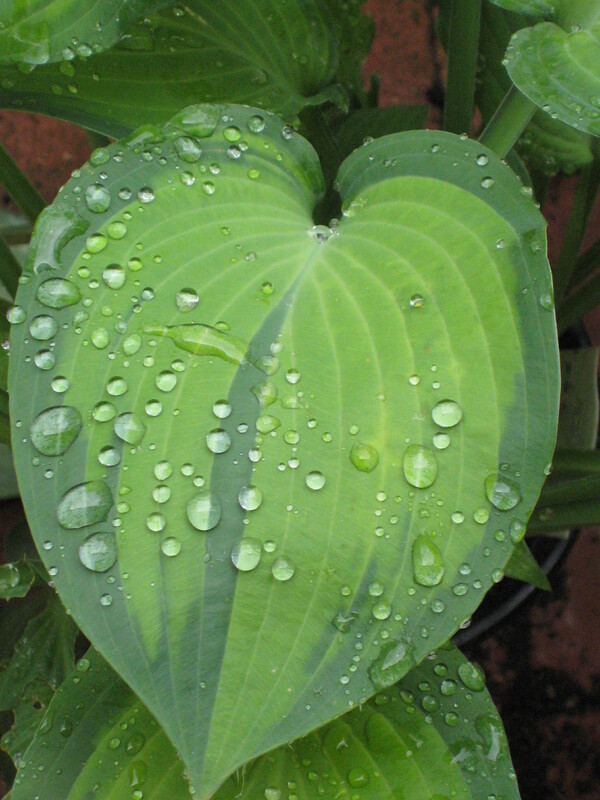 The top five Hostas include: Sagae, Sum and Substance, Great Expectations, Patriot, and Pauls Glory. Tags: Garden Landscape, Garden Landscape Burlington, garden landscape oakville, Landscape Contractor, Landscape design, Landscaping, Landscaping Burlington, Landscaping ideas, Landscaping Oakville | Permalink. 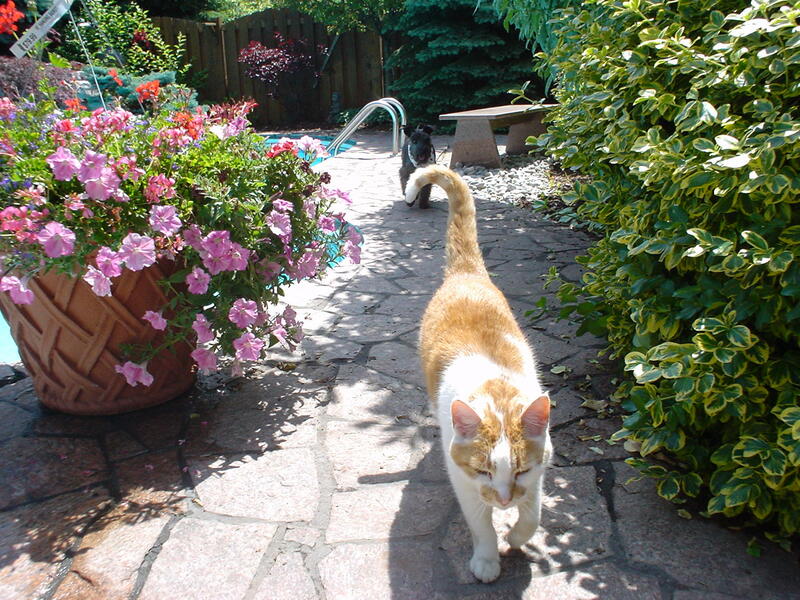 There’s a lot of interest these days in creating landscapes that are also functional for pets. Tags: Garden Landscape, Garden Landscape Burlington, garden landscape oakville, Landscape design, Landscape ideas, Landscaping, Landscaping ideas, Landscaping Oakville | Permalink. Tags: Garden Landscape, Garden Landscape Burlington, garden landscape oakville, Landscape Contractor, Landscape design, Landscape ideas, Landscaping, Landscaping Burlington, Landscaping ideas, Landscaping Oakville | Permalink.